Schlink is fascinated by criminal responsibility. The Weekend addresses the question at the heart of The Reader – can homicide ever be pardonable? Family and friends have gathered to celebrate the release of pardoned terrorist Jörg. Jörg killed innocent people in the name of the Red Army Faction terrorist group, and has served twenty-four years for his crimes, with prison the imposed penance. 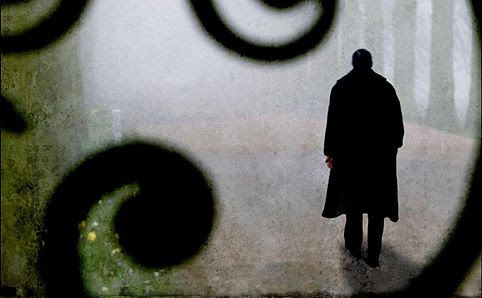 After a slow start, Schlink explores Jörg’s impact on those closest to him, and how his friends and family have paid as much for Jörg’s crimes as he has himself. The awkward rendezvous becomes an analysis of the terrorist persona. What is Jörg? A hero, the iconic leader of a revolution? An inspirational man with an oratorical gift led astray by ambition? Or is he the callous father of Ferdinand, who drove his wife to suicide and left his son to be brought up an orphan while he pursued egotistical dreams?